On today's episode, I had Zachary Reynolds and Andrea Peterson from the new web series, 'You Again'. It was great to have Andrea and Zach on the show to talk about 'You Again', and tell everybody about how the series came about, who the characters are, working together, their acting careers, the crowdfunding campaign and so much more. 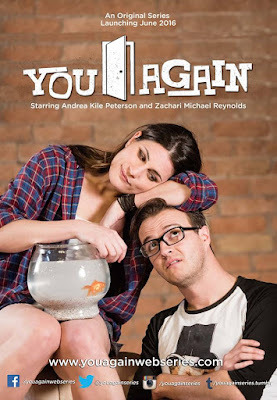 As many of you know I have also had a small part in 'You Again' as a collaborating writer on the series, as well as an actor in one of the upcoming episodes in the first season. 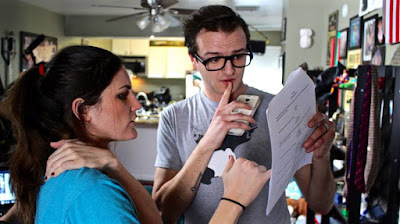 I am honored to be a part of this show and have loved getting know Andrea and Zach through the process. A huge thanks to Zach and Andrea for taking the time to join me for this episode. Make sure to check out 'You Again' when it premiers this summer. 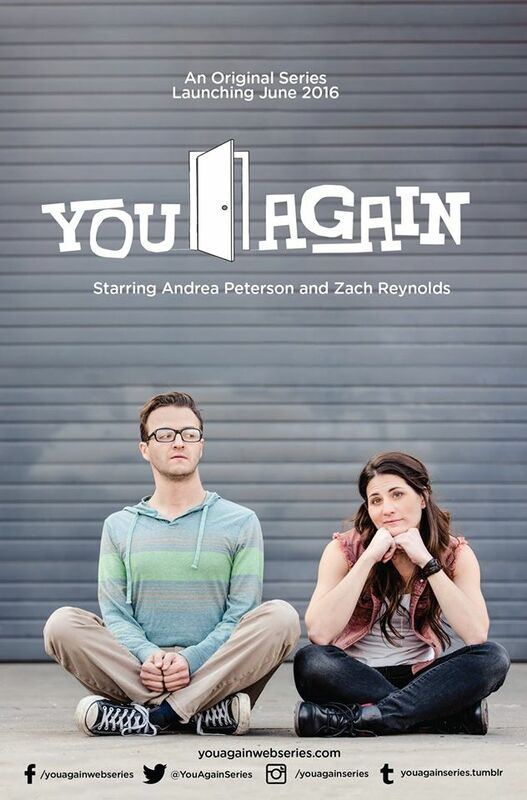 Please donate to the Indiegogo Campaign as listed below and make sure to follow 'You Again', as well as Zach and Andrea on social media. Thanks for listening! 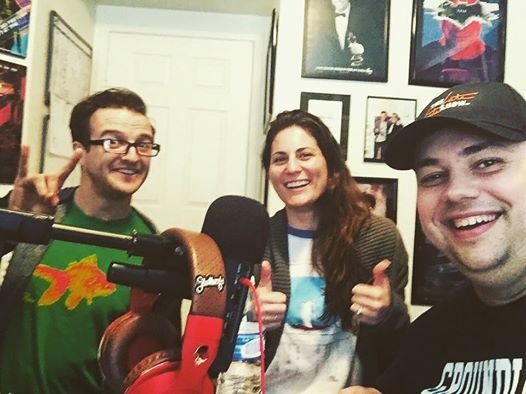 Enjoy the episode.